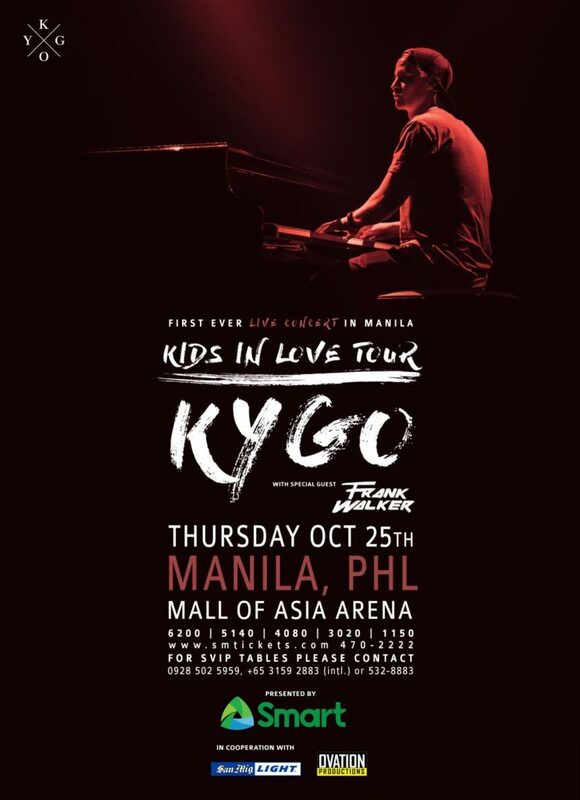 Norwegian producer, songwriter, DJ and international sensation Kygo is set to make his Philippine debut on October 25, 2018 at the Mall of Asia Arena as part of his Kids in Love World Tour. 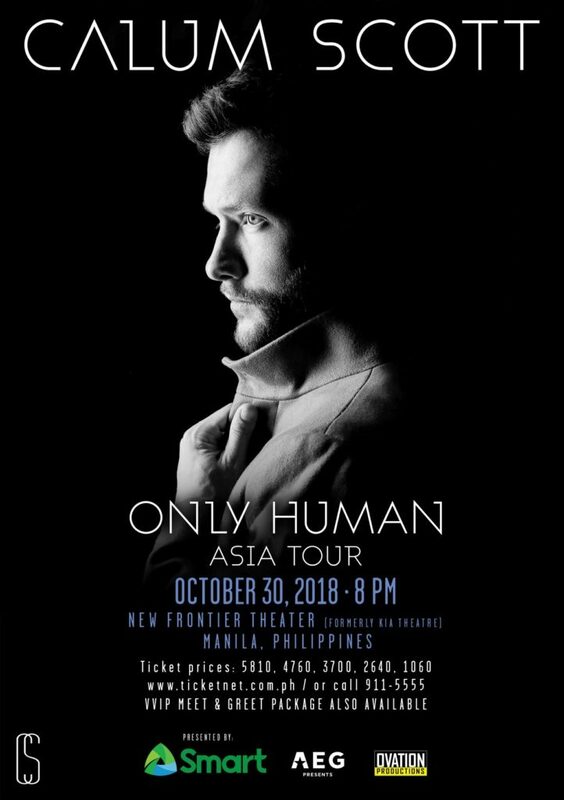 Another rising music star, British singer and songwriter Calum Scott will be back in Manila as part of his Only Human Asia Tour, slated on October 30, 2018 at the New Frontier (formerly Kia) Theater. 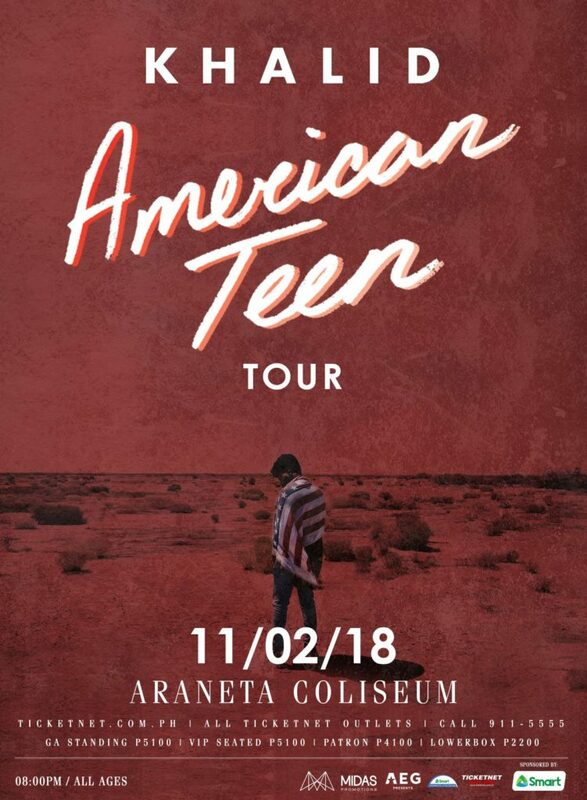 Finally, Grammy-nominated R&B artist Khalid is staging his American Teen Tour on November 2, 2018 at the SMART Araneta Coliseum. The three powerhouse acts serve as a fitting conclusion to a star-studded year for Smart Music Live, whose roster includes global superstars Ed Sheeran, Bruno Mars, One Direction’s Niall Horan, and Celine Dion. Smart customers can register to GigaSurf 99, which comes with 2GB data and unlitexts to all networks, valid for 7 days. Smart customers registering to select promos can also enjoy up to one hour of Free YouTube Everyday until Oct. 31, 2018. For Smart Music Live updates, follow Smart on Facebook (www.smart.com.ph/SmartCommunications), Twitter and Instagram (@LiveSmart).